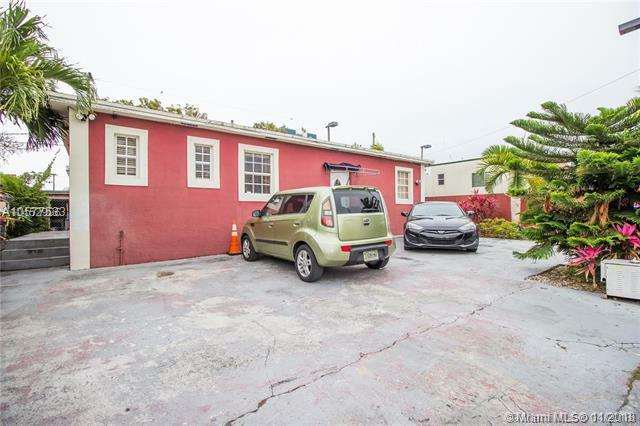 Available property only blocks away from the Marlins stadium. 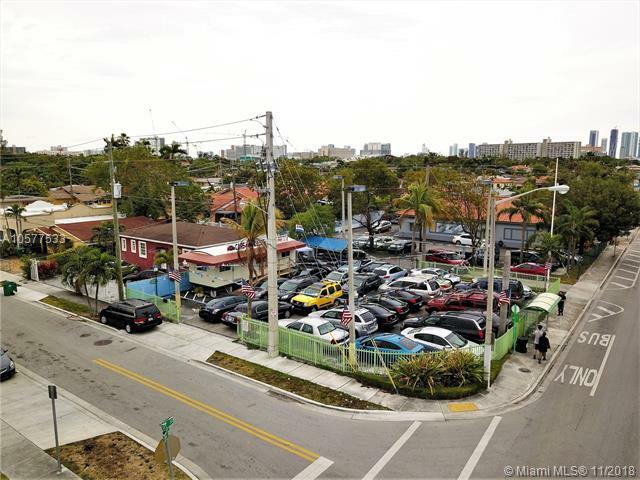 Corner lot with huge development opportunities.11,441 Sq. 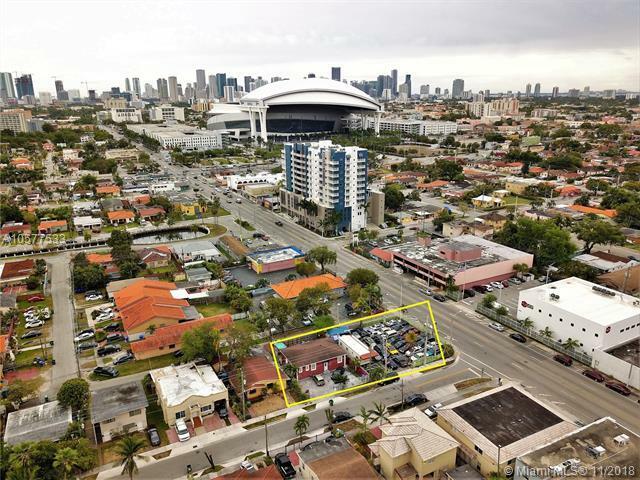 Ft. Commercial Land development assemblage opportunity situated in bustling Little Havana, an area centric amongst the city's major employment centers and adjacent to a booming area such as Brickell and Downtown. The area is experiencing rapid demographic, population and economic growth, with sub 2% vacancies pushing rental rates and proper rates ever north. Invest here now and benefit from riding the wave up. 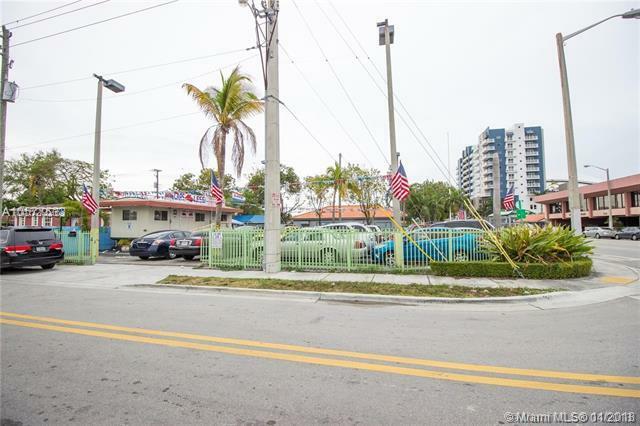 Listing courtesy of Fausto Commercial Realty Consultants Inc.